Despite all of the rumors swirling about Pelikan’s upcoming 2016 releases, the company is still able to surprise and delight its customers. 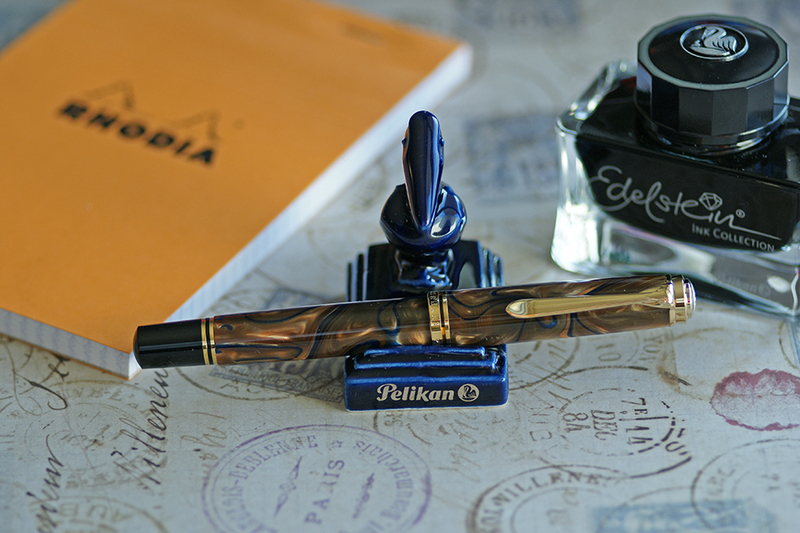 In an unexpected announcement today from several well known vendors, Pelikan has proven that it still has a trick or two up its sleeve. Seemingly out of nowhere comes news of the soon to be released M800 Grand Place. If this pen has a familiar look, that is because it is very similarly styled to the M620 Grand Place released in 2006 and the more recent M201 Bayou in 2015. 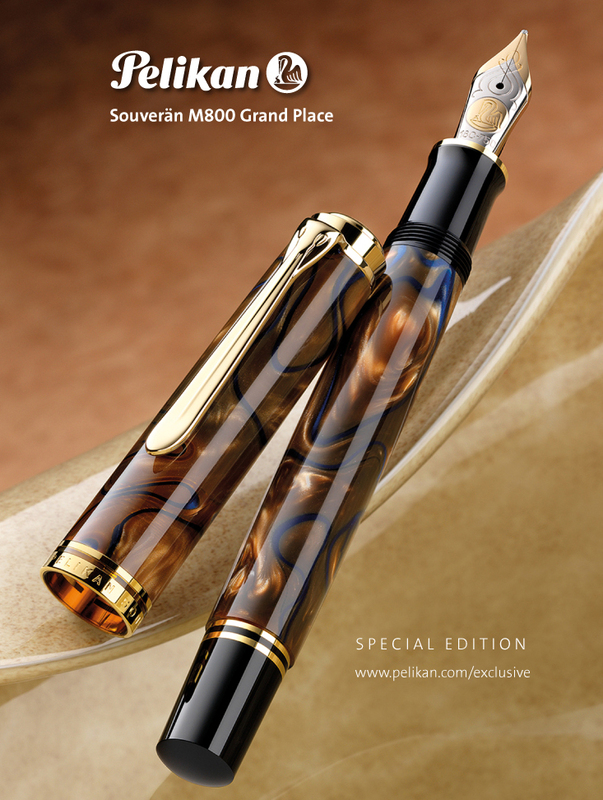 The M800 Grand Place appears to take on features of both pens in a hybrid fashion. This M800 special edition is named after the world famous market and historical landmark in Brussels, Belgium. According to Wikipedia, “The Grand Place (pronounced ɡʁɑ̃ plas) or Grote Markt is the central square of Brussels. It is surrounded by opulent guildhalls, the city’s Town Hall, and the Breadhouse building containing the Museum of the City of Brussels. The square is the most important tourist destination and most memorable landmark in Brussels.” Also of note, Brussels serves as the headquarters of the European Union.